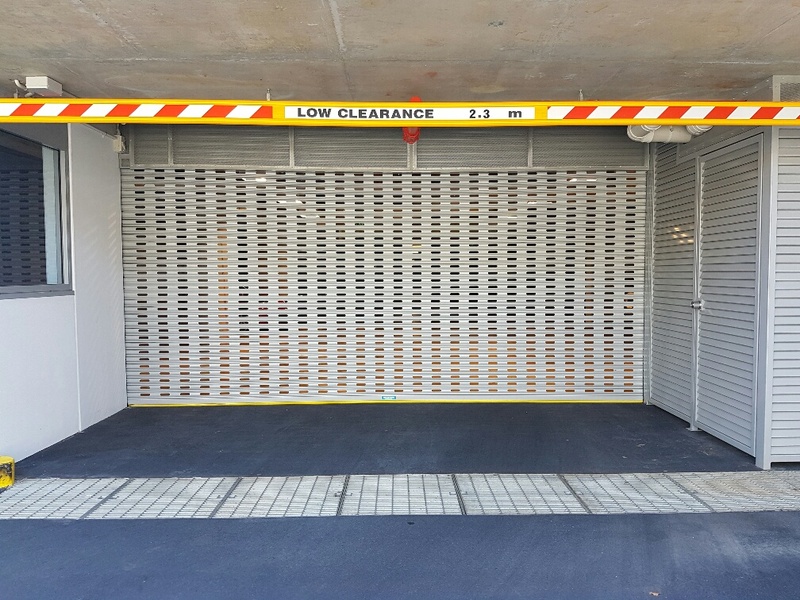 Adjacent to the Brisbane CBD, South Brisbane & West End is undergoing an unprecedented urban renewal; featuring new apartment, commercial and office buildings. 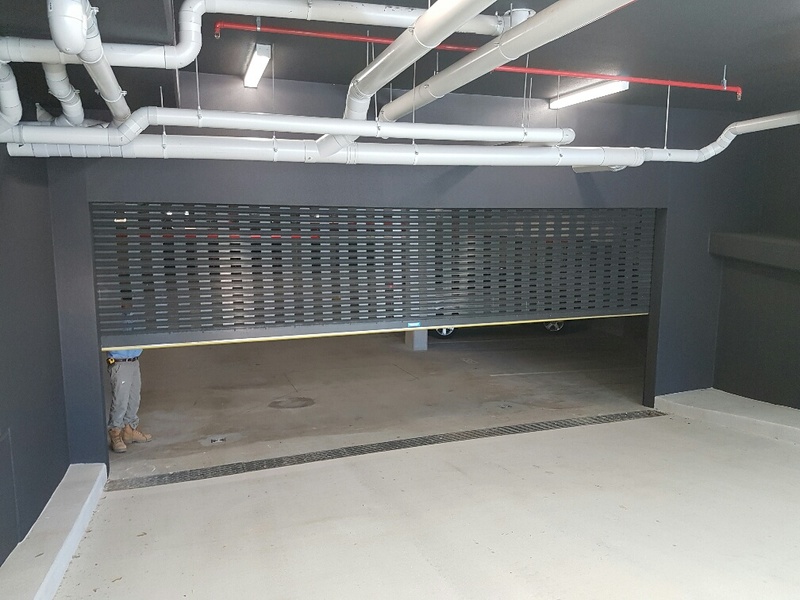 In the 2016 calendar year a total of 37 projects commenced construction or had builders appointed. 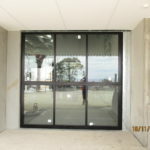 To date, 22 projects have been awarded to subcontractors, and group company Mirage Doors were successful in winning 16 of these projects. 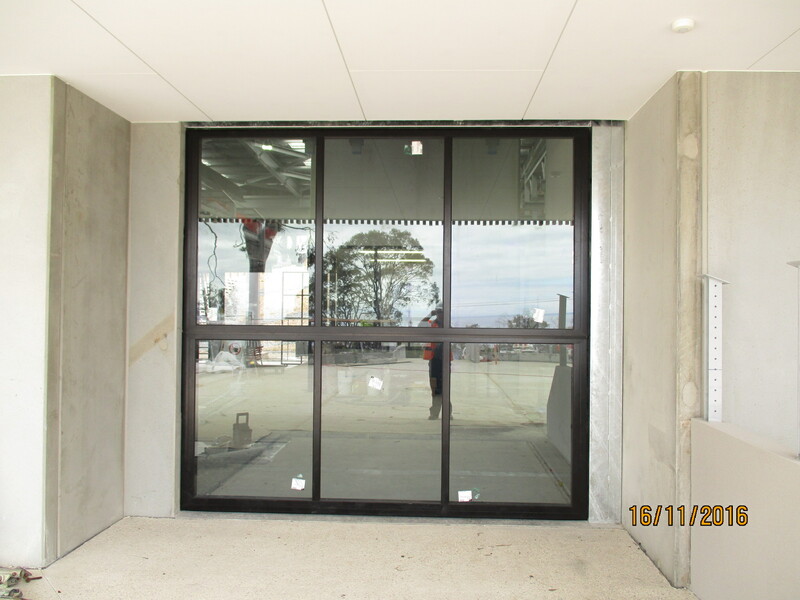 The latest projects to be completed were for Pradstruct Builders at “Gardens” and “Parc” apartments near the riverfront at West End. 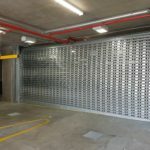 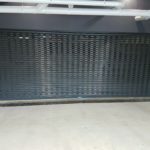 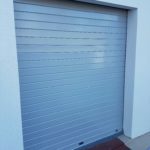 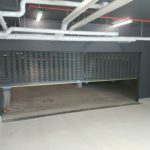 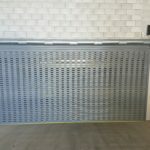 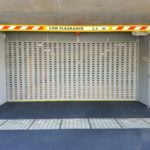 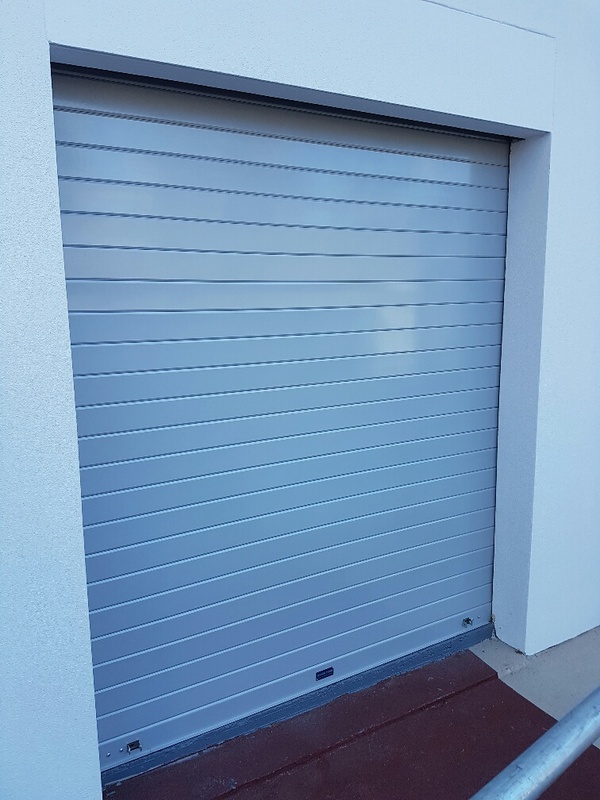 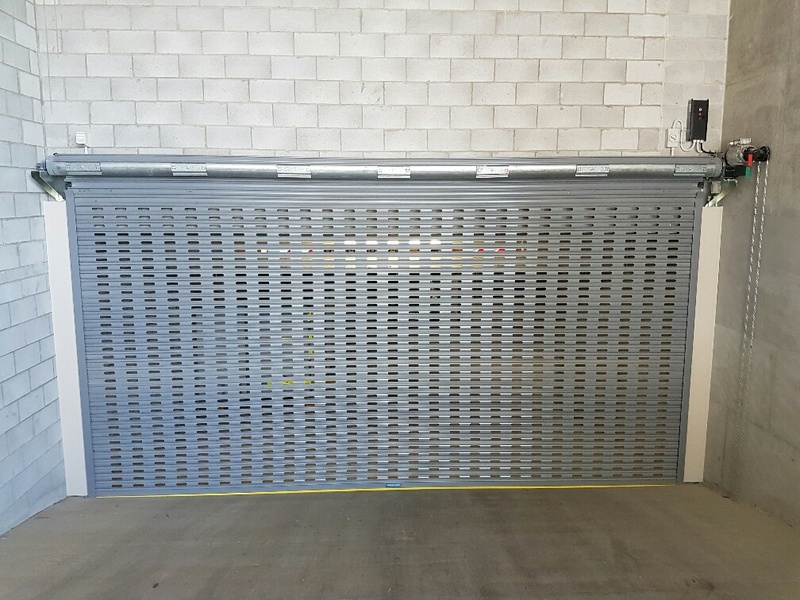 All the projects typically have a steel roller shutter or counterweight door to the car park entries; and aluminium roller shutters to the store rooms, bin rooms and shopfront entries. 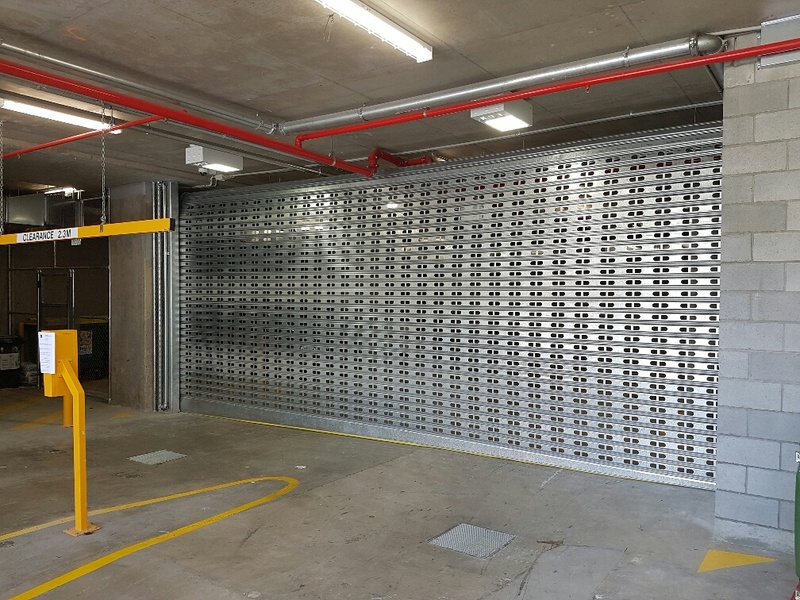 Builders involved with this work include Hutchinson Builders, Watpac, PBS, Pradstruct, Mirvac and Lend Lease. 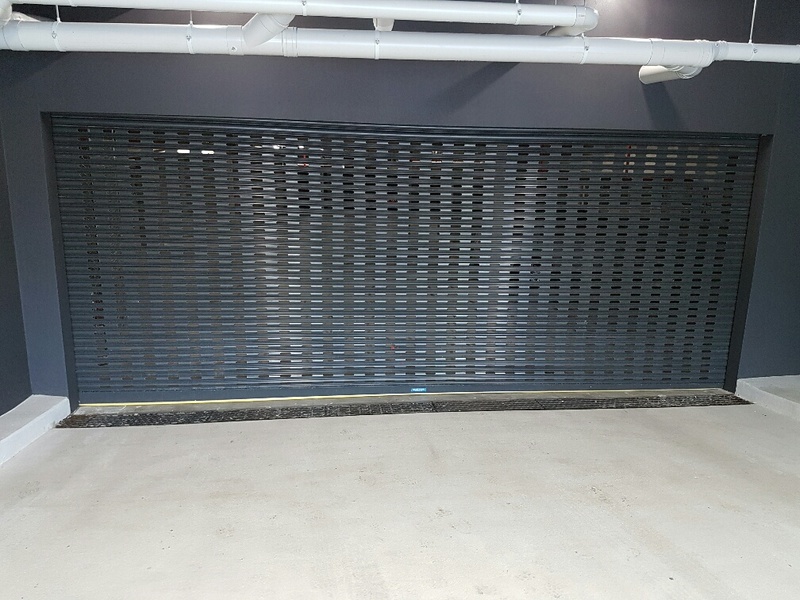 Our prospects are very bright for a similar result in 2017.